?Originally Sold & Fulfill By Amit Arts - 100% Original Products. 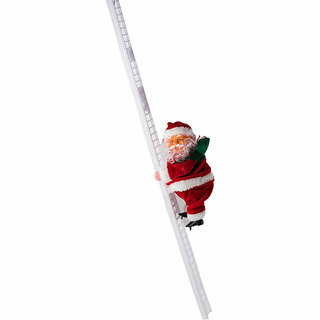 This Cheerful Santa Makes His Way Up The Ladder With His Bag Of Presents.? Charming Near Your Tree Or Fireplace, Santa Wears His Traditional Red Suit As He Climbs The White Ladder And Sings "Jingle Bells".? 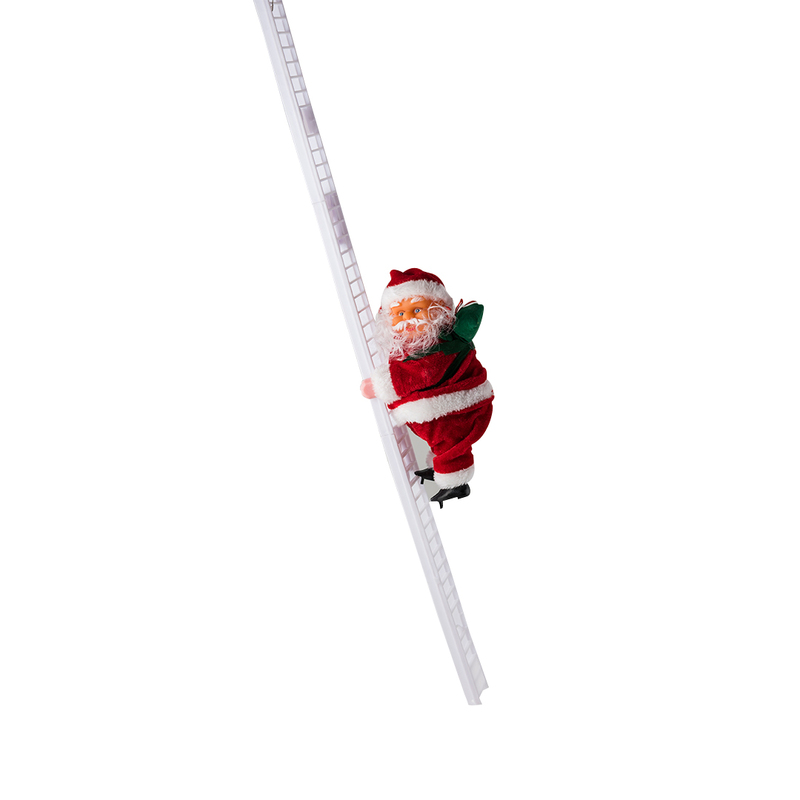 Moving Body: Watch Santa Climbing Ladder On Jingle Bells Tune. Req. 2 "Aa" Batteries (Not Included).